Jonathan Gayles, Ph.D. is Professor of African-American Studies at Georgia State University in Atlanta, Georgia. He is a graduate of Morehouse College (B.A., Psychology), Winthrop University (M.S., School Psychology) and the University of South Florida (Ph.D., applied anthropology). His primary areas of interest include the anthropology of education, educational policy, Black masculinity, race and ethnicity as well as critical media studies. He is currently investigating the contested Blackness of the “Black Christ” of Portobelo, Panama. 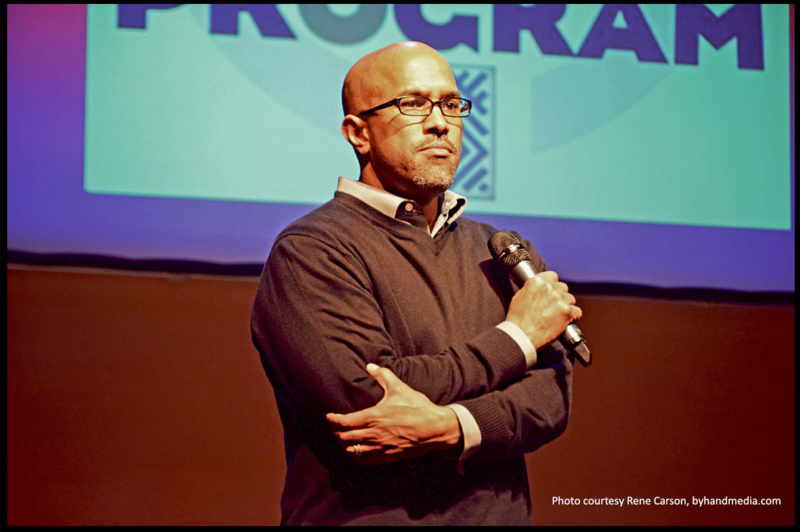 Anchored by the success of White Scripts and Black Supermen, he co-founded the annual Black Comic Book Day at the Schomburg Center for Research in Black Culture in 2012. In 2015, he has independently-produced The E-Word: Ebonics, Race and Language Politics. It is distributed by Films Media Group. To arrange a screening or an invited talk with Dr. Gayles, please contact Wolfman Productions.